3 Words... Target. Dollar. Spot. These are the kids' new magic "winter reading glasses!" $1! They had Santas and Reindeer, too, but I liked these because they work all winter. 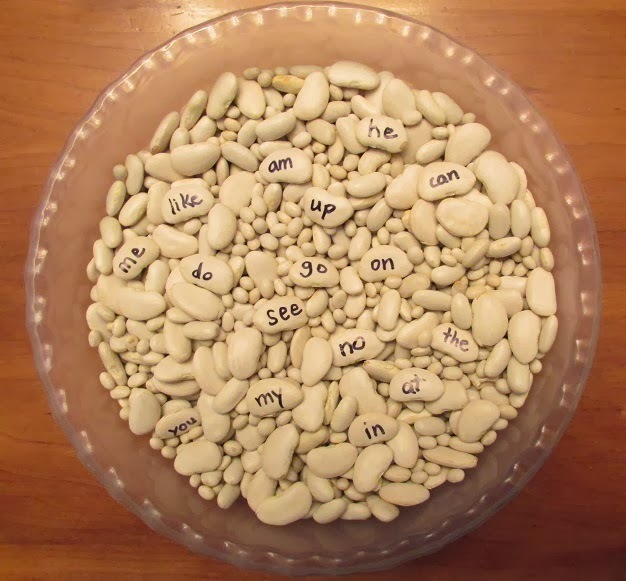 They will be great for our Snow Sight Word Write. 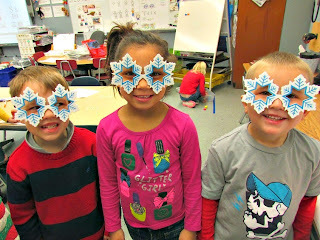 For some reason, special glasses really help them focus! 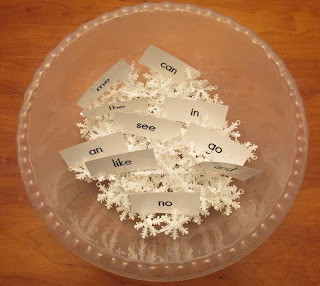 I used a big white bin for my "snow sight words." Here are some snow ideas you can use, shown in large bowls. 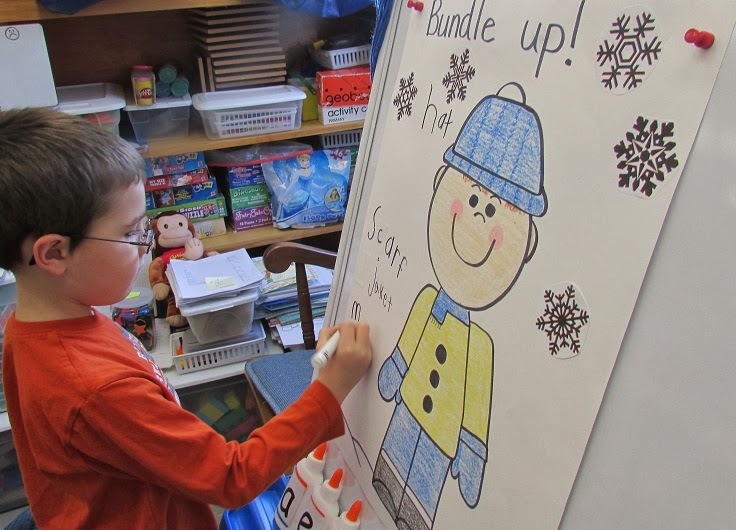 The children dig through the snow to find sight words and record them on their Snowy Sight Word Sheet. 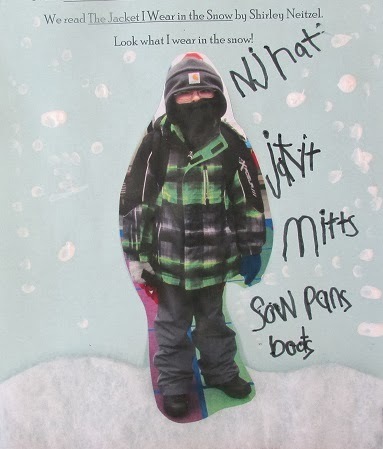 These are just some of the things I use for snow, you can use anything! The items work best when there are a LOT of whatever you use, in a big container. The more to "feel," the better! 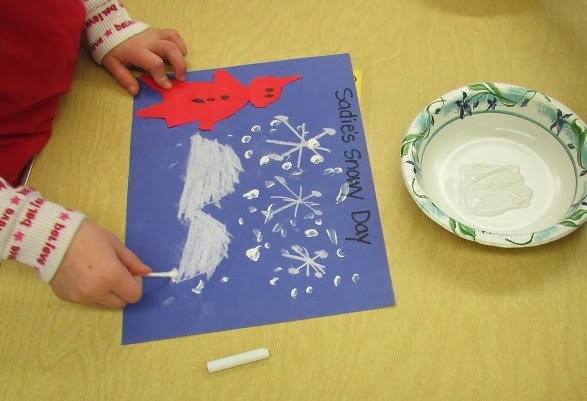 Snow Storm! 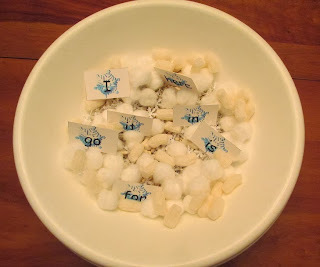 I used packing peanuts, cotton balls, plastic snowflakes I had, beans, and rice. 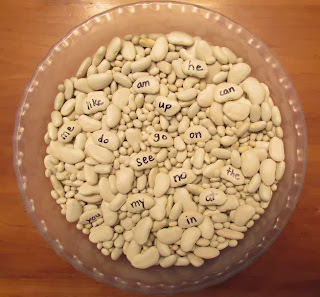 This makes a really fun sensory table in a big tub or bin!. Beans are some of my favorites. 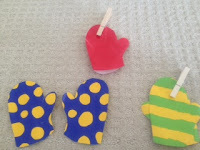 If you put them in the freezer before center time, and they stay really cold! 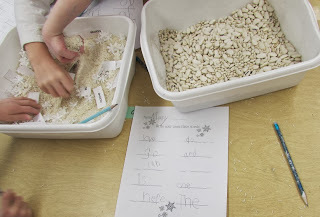 Plus, I can write the words right on the beans. 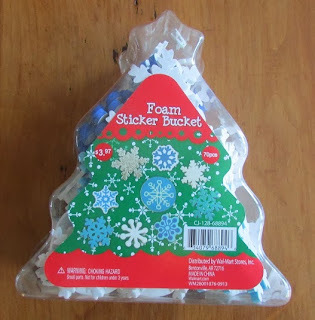 I found this pack of snowflakes 75% off at Walmart! WOOHOO. 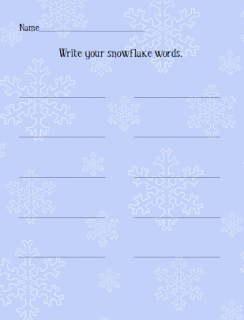 I am going to write sight words on these snowflakes to use for my snowflake words. 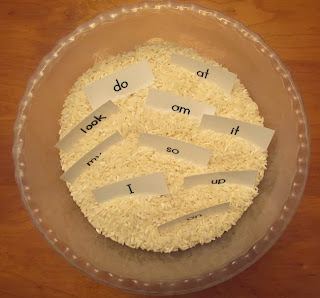 We have so many ideas like this in our monthly Happies packets. Feel free to check out the previews for our packets each month. 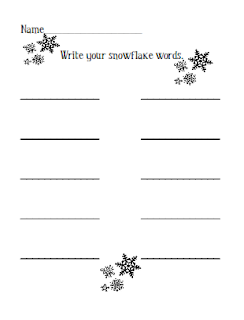 Our packets are FULL of ideas to bring happiness to your classroom. You can find these at Dr. Jean’s website or at my TpT Store! The Snowy Day is such a sweet book and good for teaching so many things. 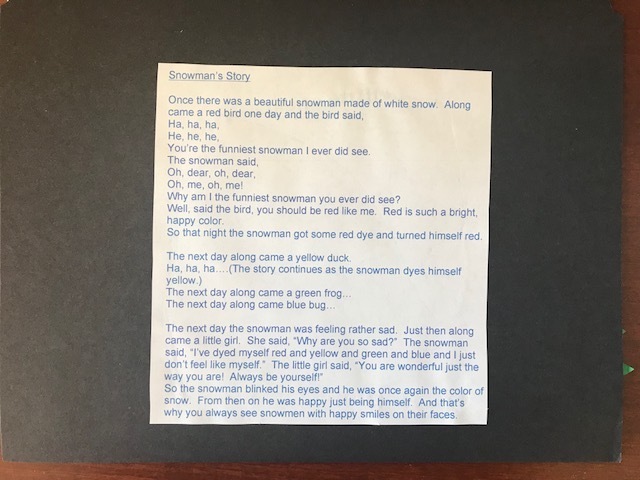 We have been working on writing small moments in our Narrative Unit. This story works great as a mentor text. 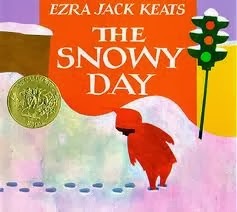 We usually read it before Christmas and then again in the winter. I love to play the sight word snowball game after we read this story. 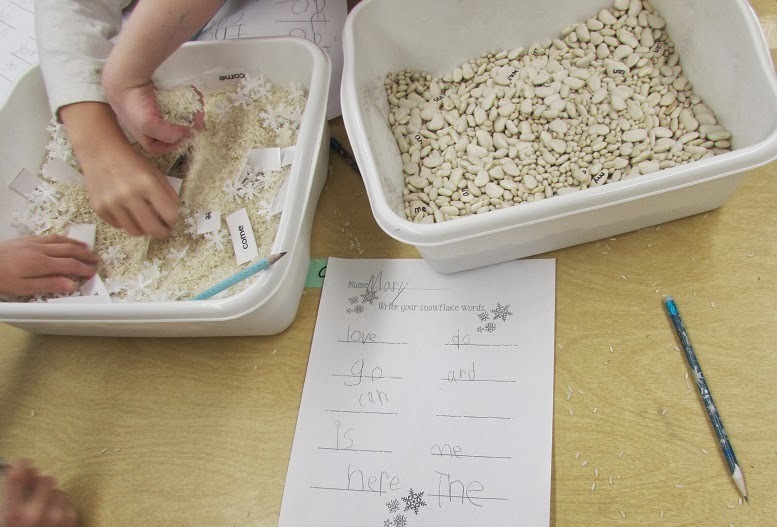 I write sight words on pieces of scrap paper, wad them up, and place them on a masking tape line in the middle of the rug. The class is divided into two teams, one on each side of the line. When I say, "Go," everyone picks up the "snowballs" and tries to throw them to the opposite side of the rug. 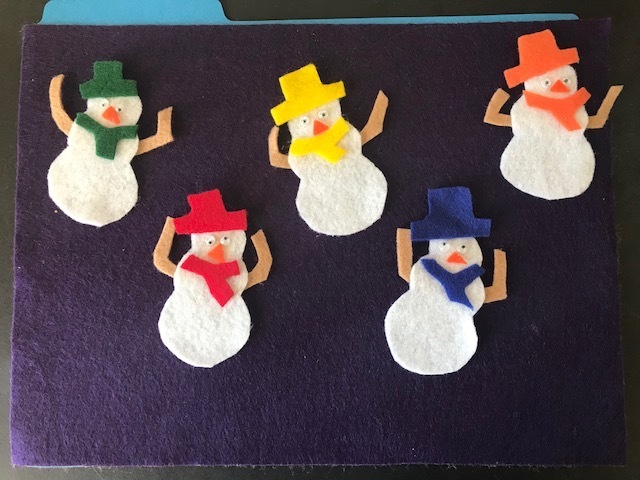 The goal is to have the least number of snowballs on their side of the rug. After about a minute (that's really long enough for a round of this game...), I say, "FREEZE." 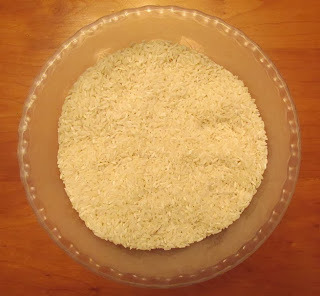 Everyone must freeze and I count the snowballs on each side. 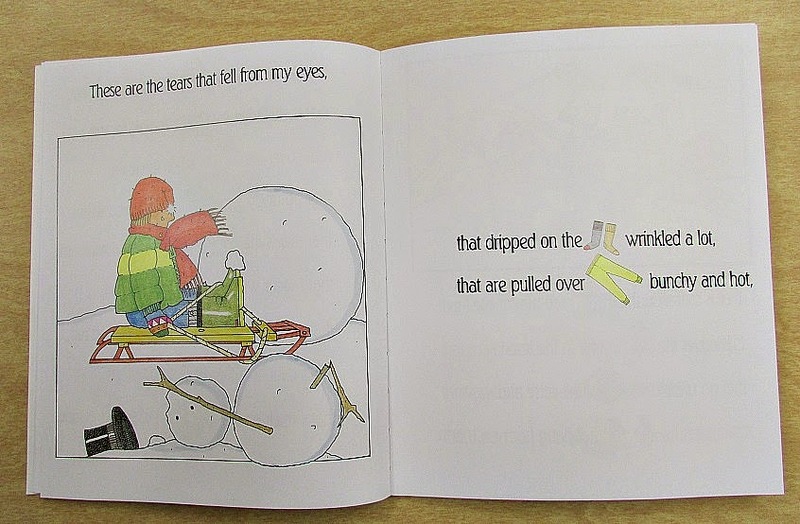 Then, everyone must pick up a snowball, unwrap it, and read the word to me. They can then wad it up again and place it on the line for another round, or toss it into the recycling bin and be done! 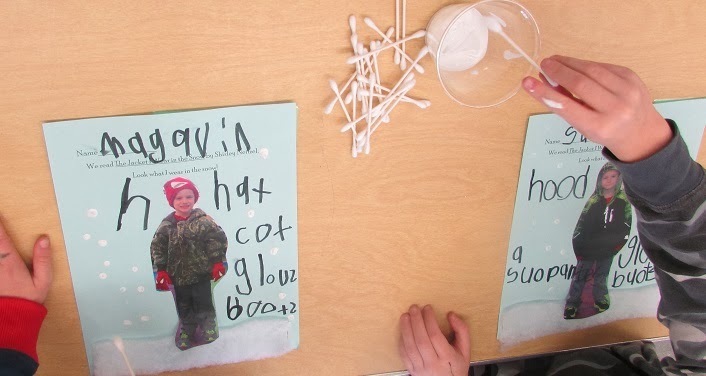 This week, we made snow with Q-tips and chalk. This activity is student directed, easy, and fun. I made and copied little Peter characters on red paper. 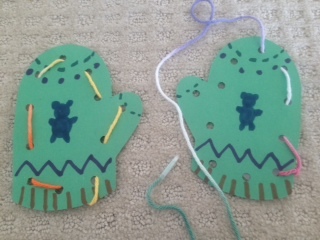 The children cut these out and drew on his face and buttons. You can find Peter on Google images and make copies of the image for each child, too. Then, they could experiment with chalk and paint with Q-tips to make their own snowy days. 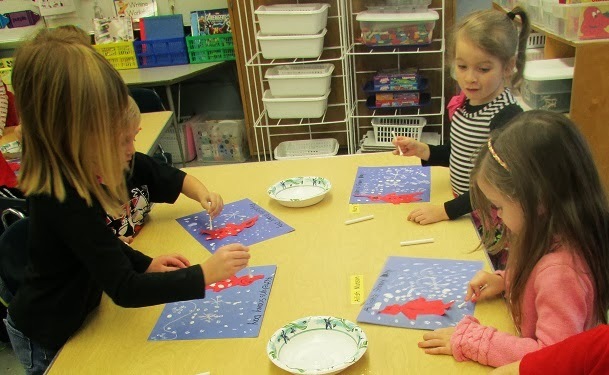 I taught them how I make snowflakes, and it was a very relaxing, quick little activity. 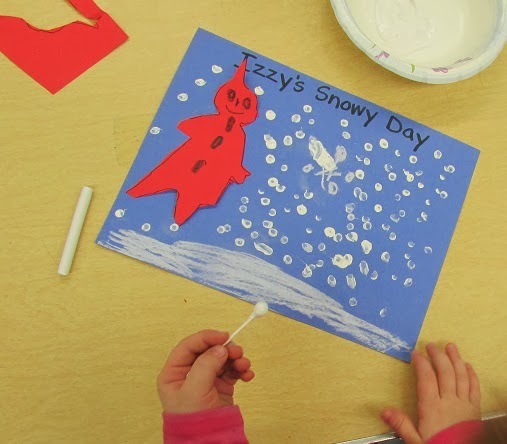 Some kids had forts and blizzards. 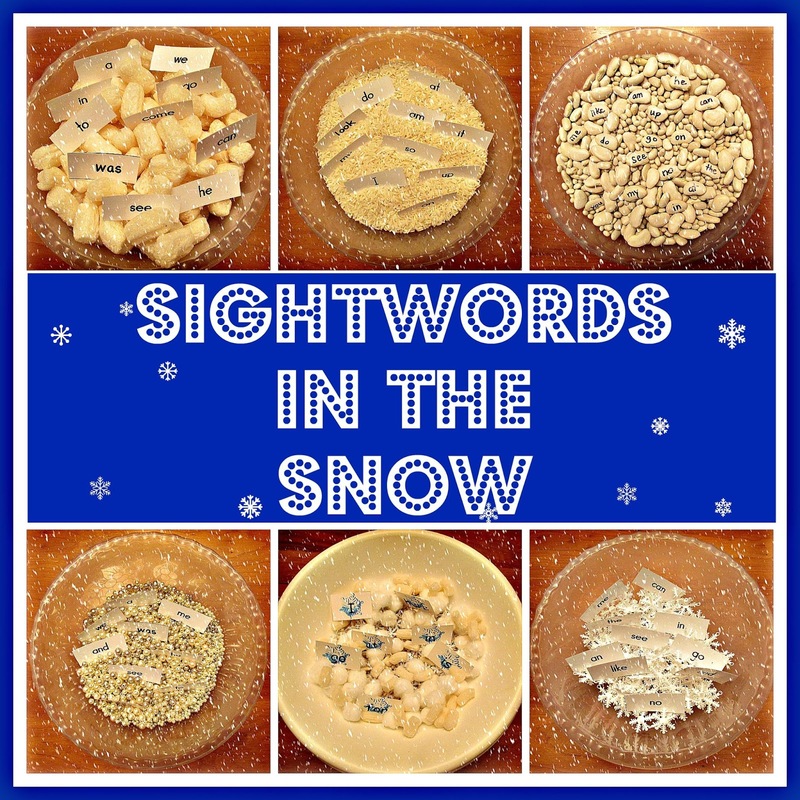 Some had a few flurries. 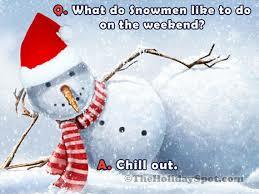 So, what do you want to do today? 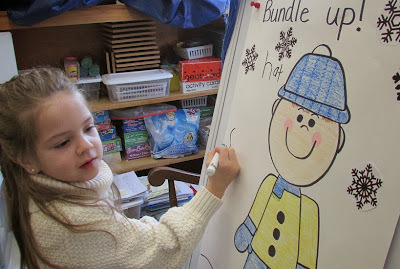 Do you want to clean up all the holiday mess or do you want to work on lesson plans? No and No? Well, save these ideas for when you do want to work on January plans. 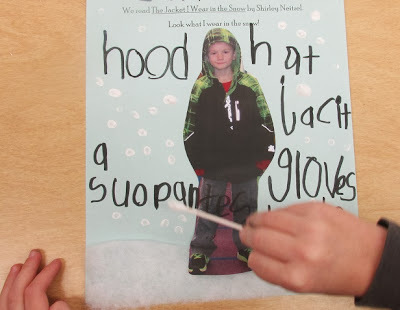 These activities don't have "rigor," but they'll add a some fun to a cold day. And here's one more idea to give you something to look forward to in 2018! Make plans to join me at one of my seminars so we can sing and dance and remember how much fun it can be to teach! *Please contact sde.com for details on these locations. But wait! There's more!!! SDE is offering a scholarship to the National Conference in Las Vegas this summer. Not only will the winner receive free tuition, they'll get airfare, deluxe hotel accommodations, and a food allowance. Gee, I wanted to apply for it but you have to be a classroom teacher. Go for it!!! I'm going to look on the bright side and make this wish for Christmas! 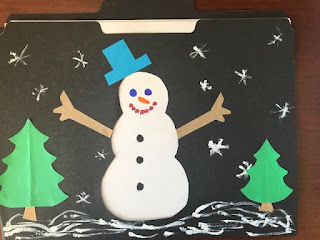 Now, I'm going to look on the bright side and turn this computer off until December 26! Blessings of love and peace and JOY to all of you! 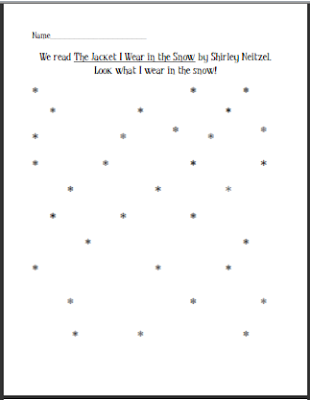 The Jacket I Wear in the Snow, by Shirley Neitzel, is one of my favorite winter books to use in my classroom to teach labeling, recall, and opinion writing. The kids have a lot of fun with it. 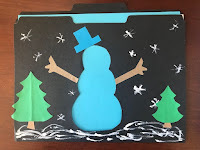 It also gives me yet another chance to remind them of everything they need to bring to school each day to go outside to play in the winter. 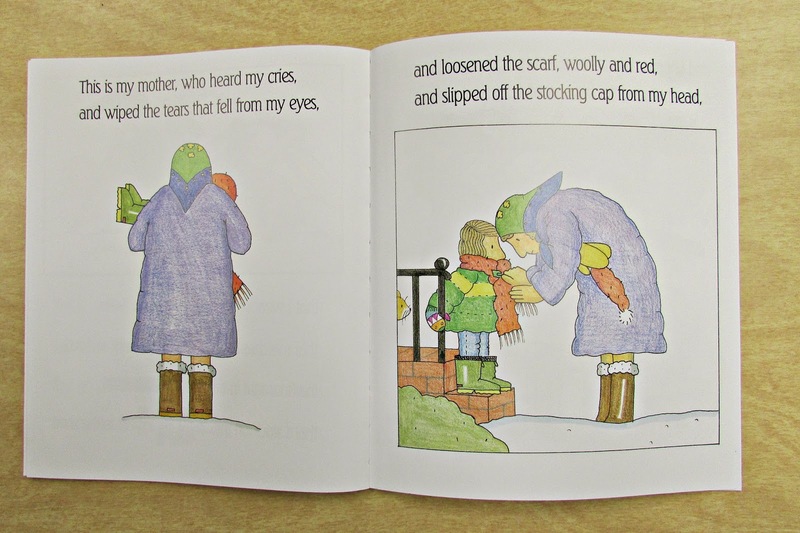 It's about a little child who gets dressed in all sorts of layers and is very uncomfortable in it all. 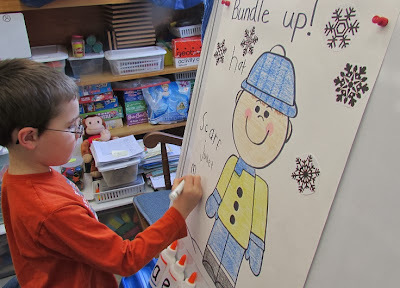 After we read the story, we do an interactive writing activity to label our winter person. 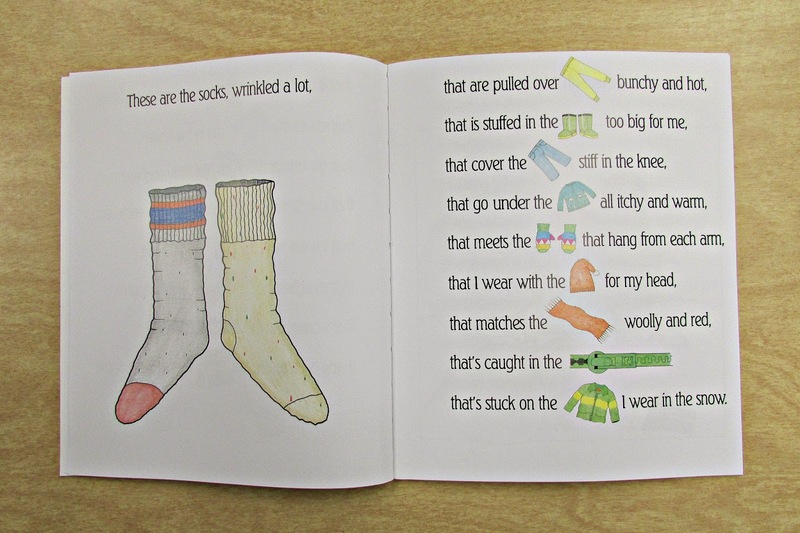 It's great to watch (and listen to) the children hearing sounds as they stretch out those words. 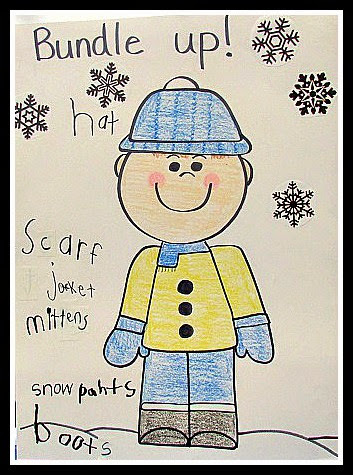 I leave this poster up as another reminder about what to wear in the winter. 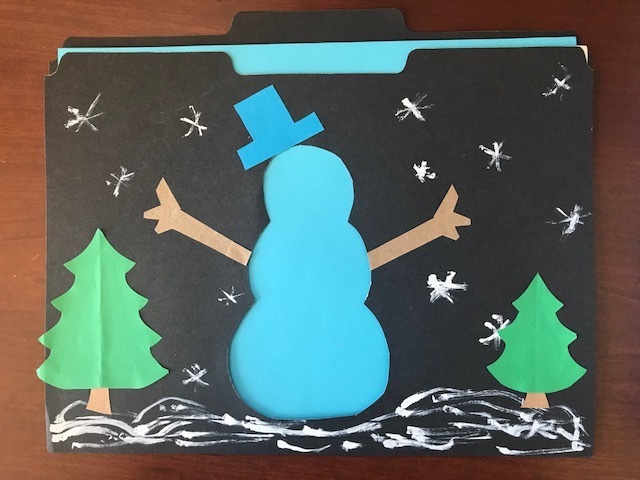 You could also have a child come up all dressed for outside and label him or her with Post-its (Like this picture from Julie Lee) or 3"x 5" cards with tape on back (because sometimes my Post-its don't stick great on people- I know- isn't that strange?! I'm sure that is what they are made for, right?) 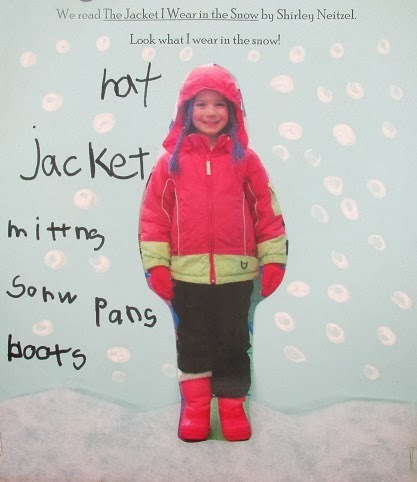 and really talk about each piece of winter clothing. I take a picture of each child dressed for winter one day before they go out to play, and print it out for their project. 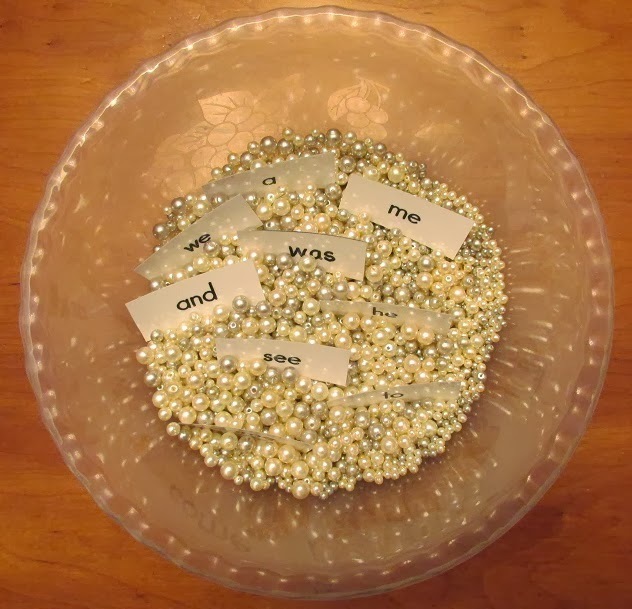 ( I cut the pictures out for them.) Each child's picture goes on a background paper. I made several different versions of the background paper. 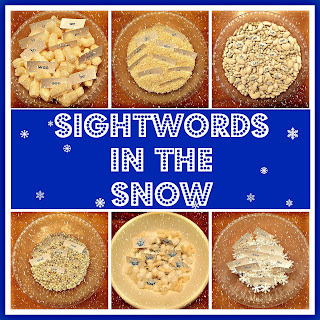 Some have snowflakes. 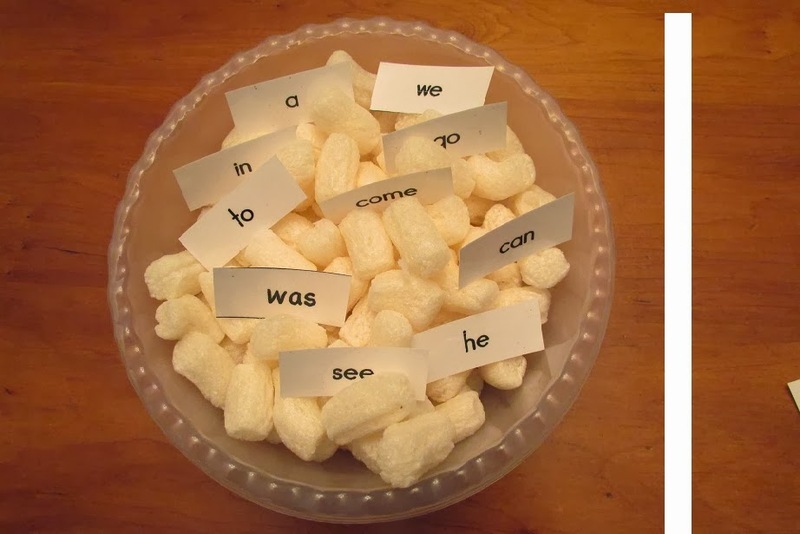 One has lines if you would like the children to write more. One is blank if you want the children to add their own snowflakes. Click on the picture below if you would like a copy. 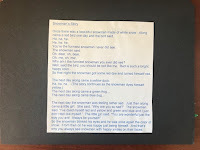 Here are some samples from other years: I printed my background on blue paper. 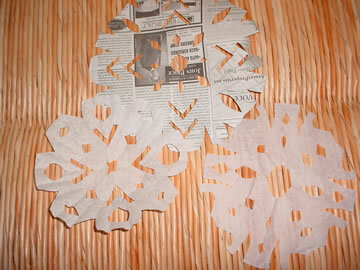 I also had some extra batting left over from Christmas, so I cut "snow" for the bottom of the paper. Then, they added snowflakes with Q-Tips and white paint. When the pictures were all dry, we shared them on the rug. 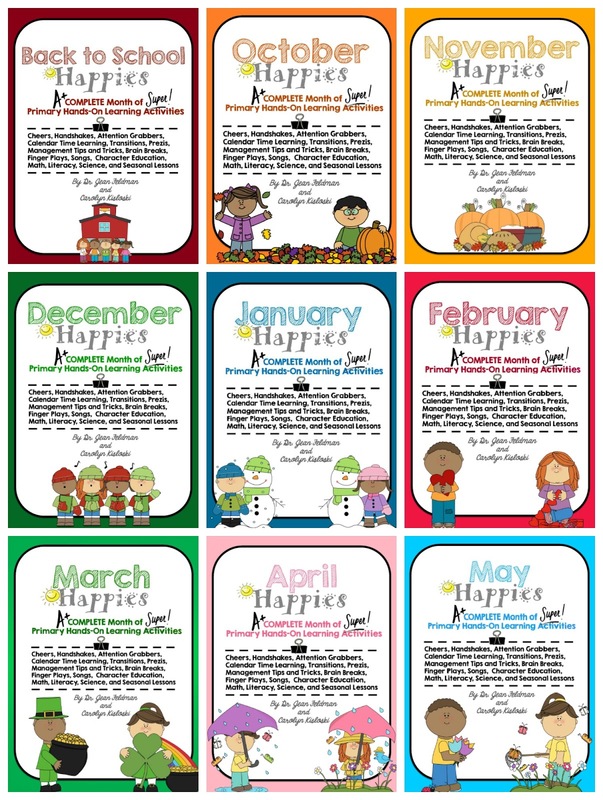 Every month, Dr. Jean and I have lots of reading activities, as well as activities and songs for all subject areas, in our monthly HAPPIES packets! 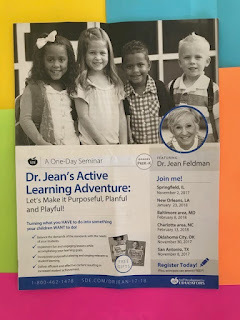 You can find these at Dr. Jean’s website or at my TpT Store! WHO WILL GUIDE MY SLEIGHT TONIGHT? ACADEMIC STRESS = DEPRESSION AND ANXIETY!!! 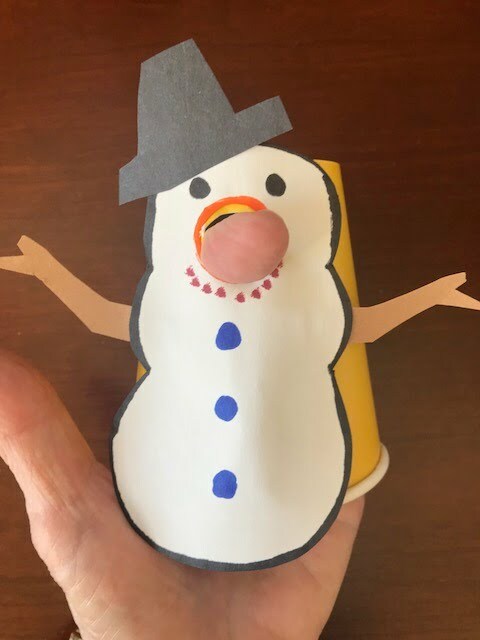 HO-HO-HO! 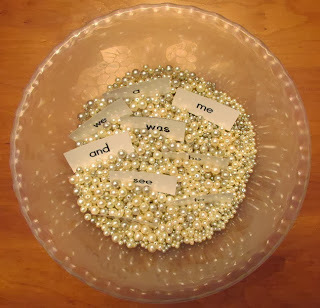 WHO WANTS A JOKE? GOING ON A SANTA HUNT!